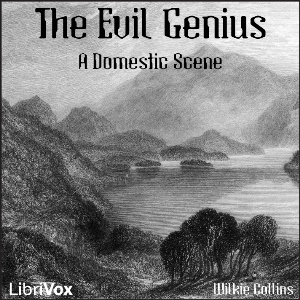 The Evil Genius, one of Wilkie Collins' last works, is subtitled "A Domestic Scene". It is the intriguing tale of family Linley, including the "evil genius", and their governess Sydney Westerfield. In colorful pictures, Collins presents the story of this family, which becomes entangled in the often hyprocritical Victorian perceptions of morality and decency.